LONDON, Sporting Alert – Chelsea and Tottenham will battle in a key English Premier League game at White Hart Lane on Wednesday. Live streaming coverage of the game will be on NBC Sports Network. Live radio online streaming is at talkSport for those wanting to follow the coverage in the UK. Live scores at www.livescore.com. The Blues are on a remarkable run at the moment, having won 13 straight league games to lead the Premier League standings by five points. But Antonio Conte’s men can go eight points clear of second place Liverpool with a win and the Italian believes the good form shown so far this season has generated “great motivation” for everyone. 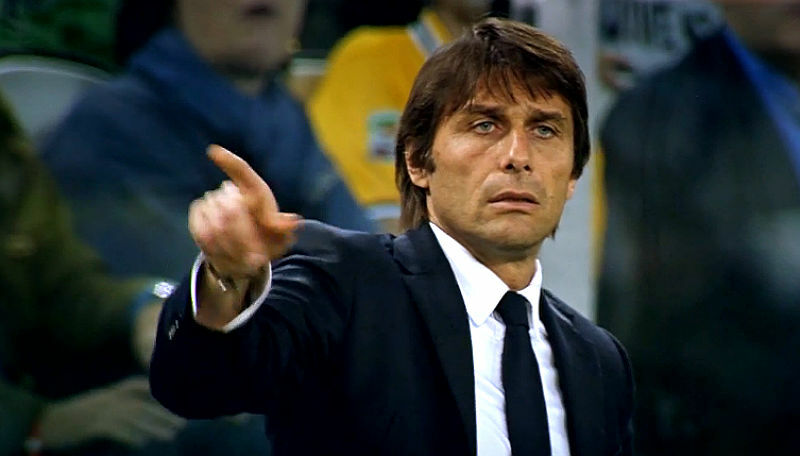 “This type of game gives you great motivation,” Conte said. “Now every team wants to stop our run, not only Tottenham. “It’s not easy after 13 wins in a row you face teams that want to beat you not only to take three points, but for many reasons. “It’s more difficult. We must know this. Tottenham enter the game 10 points behind Chelsea in the Premier League standings so taking three points away from their London rivals is important. Chelsea can set a new Premier League record with 14 straight wins if they beat Tottenham and sweep their season league meetings, but Spurs have also been in great form and could be the team to halt the run. “I believe in our players and I believe in our fans. I think we need to create a fantastic atmosphere between us all and try to win the game,” Spurs boss Mauricio Pochettino said. He added: “Chelsea arrive in very good shape – us too after the last few games. “It will be a very tough game and a great opportunity for us to try to stop them and try to reduce the gap. Tottenham striker Harry Kane has an impressive record in Premier League London derbies – scoring 17 goals in his last 17 derby outings, including 10 in his last nine matches played at White Hart Lane. Chelsea forward Diego Costa has been in great form this season and has scored in seven of his nine away league appearances. Tottenham have won just four of their 49 league matches against Chelsea and lost 26 times during that period. However, all four of those victories came at White Hart Lane. The Blues have scored more Premier League goals (92) against Tottenham than they have against any other team, while their 26 wins are also the most against any other opponent in the league. Forward Pedro is available again for Chelsea, following a suspension that saw him missing the 4-2 victory over Stoke City. For Tottenham, full-back Kyle Walker and centre-back Jan Vertonghen are available again after they both missed the win over Watford due to suspension. Midfielder Mousa Dembele, who was rested against Watford, could return to the starting lineup.